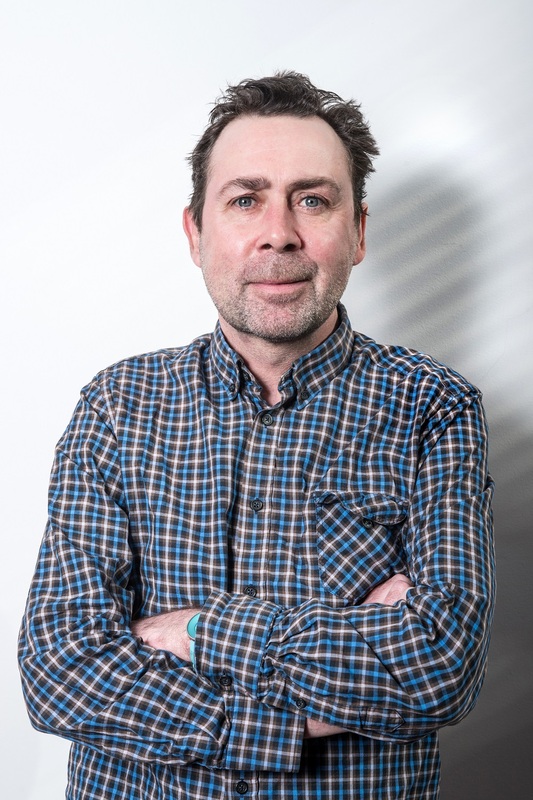 Exclusive Interview With Sean Hughes! Exclusive interview with Sean Hughes by Pete Austin is now available to read. “It is a beautiful venue,” said Sean Hughes who is returning to Kettering Arts Centre on October 3, as part of his Mumbo Jumbo Tour. You may also buy or reserve tickets from Jaime by email at office@ketteringartscentre.com or online at We Got Tickets (subject to a booking fee).